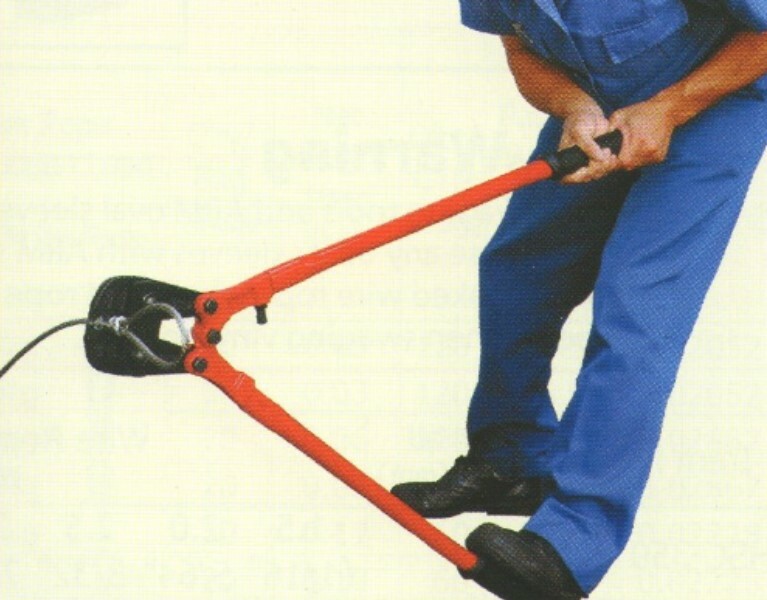 Stainelec Hydraulic Equipment presents the ARM Sangyo manual & powered swaging tools are designed to swage steel wire rope material with ease for factory or on-site operations. These tools are designed & precision manufactured in Japan to the highest of international standards. Stainelec are the Sole Australian agents for all ARM Sangyo products. Swaging Capacity: 6mm, 8mm, 9mm, 10mm, 12mm Dia. ARM Sangyo oval swaging sleeves are precision designed for use in enclosing the ends of steel wire rope and cable for various rigging and support applications. These swaging sleeves are capable of being placed anywhere on the steel wire rope but is predominantly used at the ends to save the wire rope from wearing out or fraying over time. ARM Sangyo's oval sleeves are manufactured in Japan from high tensile aluminum which meets the highest of industry standards for the global construction and manufacturing industries. Item No. Wire Rope Dia.